Conceived by a specialist, the Frontal Snorkels ylon-a ® YSTI 01 and YSTA 01 meet the needs and the technical requisites of a sportman who wants to practice swimming and finswimming. The support of snorkel is ergonomic and hydrodynamics. Easy fixing system that prevents vibrations. The removable mouthpiece facilitates cleaning. 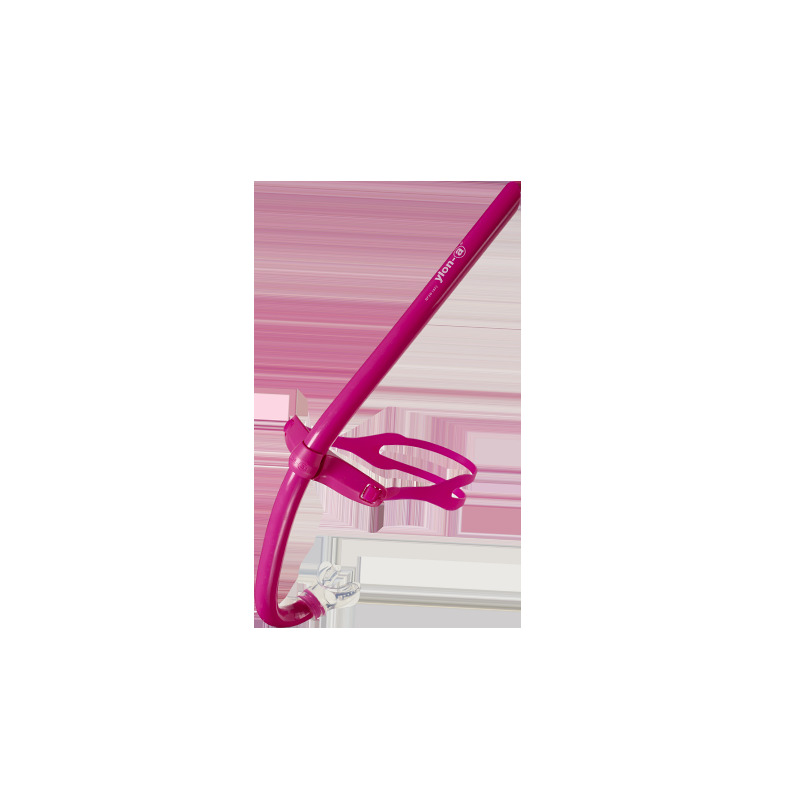 The Frontal Snorkels ylon-a ® dimensions respect the CMAS* standards and regulations (18.9 inches). 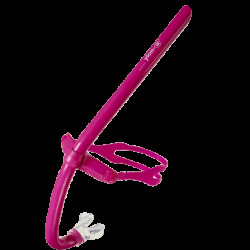 Used by advanced and high level swimmers or finswimmers, the Frontal Snorkel ylon-a ® really fits with junior swimmers training. It is also an essential accessory for technical programs. - YSTI 01 (for swimming): blue, navy, black, red, aqua green, pink. Dimension : 48cm, external diameter 20mm. - YSTA 01 (for finswimming): blue, navy, black, red, aqua green, pink. Dimension : 48cm, external diameter 25mm. The Frontal Snorkels ylon-a ® respect the French standard rules NF EN 1972 certified by INPP (Institut National de Plongée Professionnel à Marseille, France). - Solution cleaning silicone mouthpiece. - FFESSM and CMAS rules. - Details about NF EN 1972. 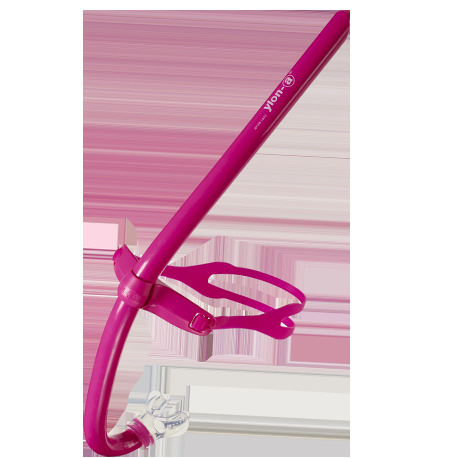 - You are distributor or reseller, you want to sell our Frontal Snorkel ylon-a ® contact us.